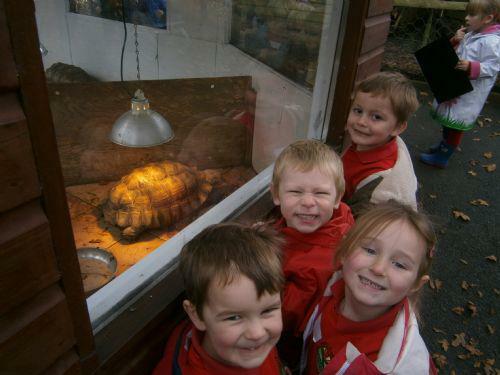 Recently Hedgehog Class had a great day at Exmoor Zoo where they saw a wide variety of animal. They even had the opportunity to hold some - guinea pigs, cockroaches, meerkats and a skunk! 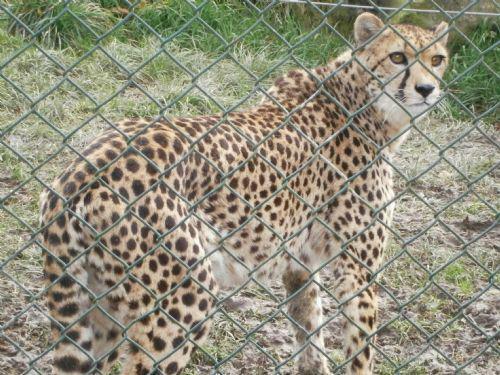 At the end of the day the children witnessed the cheetahs' feeding time where they could watch them eat their dinner and ask the keeper lots of questions. It was a wonderful day and the children enjoyed it very much.